A personal injury incident can be a life-changing event that leaves a permanent physical and emotional mark. On the other hand, there are personal injury events that seem minor at first and are often considered to be inconsequential. It’s tempting to think you don’t need legal representation in these cases, but that would be a mistake. A motorcycle gives a sense of freedom and a feeling of the open road that cannot be reproduced with any other vehicle, but sometimes things happen that are beyond your control. 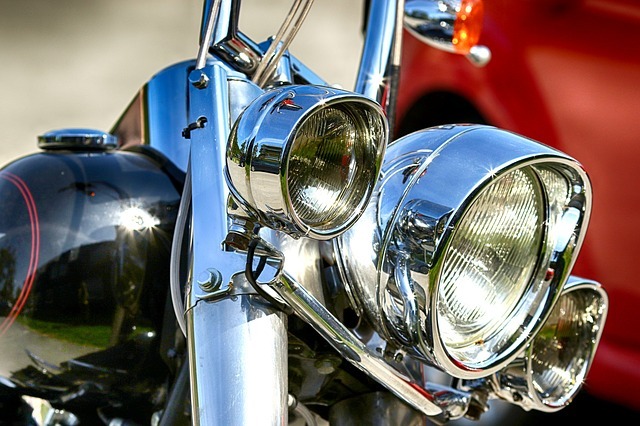 Here are some tips that can help you decrease your risk of an accident, but if the worst does happen, remember to contact a good motorcycle accident injury lawyer to make sure you get the compensation you deserve. 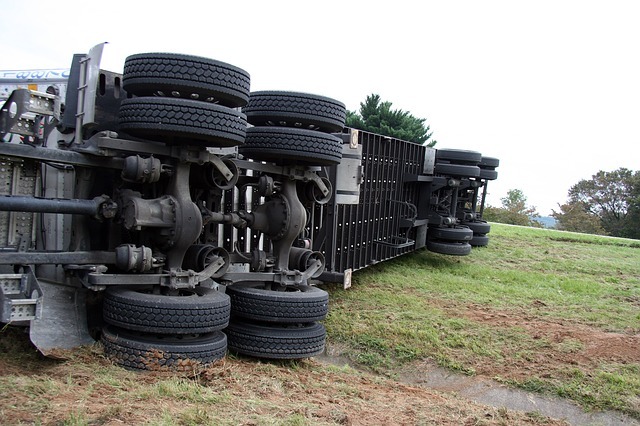 In the wake of being in a truck accident, things can seem confusing and almost chaotic. It is important to remember that a truck accident is going to bring more scrutiny than a car accident. A truck accident will trigger official investigations by government agencies and insurance companies. The first thing you should do after a truck accident is to retain an experienced semi accident attorney like David Milligan. On behalf of The Law Offices of David L. Milligan posted in Motor Vehicle Accidents on Friday, April 22, 2016. How often have you looked at the car driving alongside you only to see someone looking down, presumably at a cell phone? Distracted driving is one of the most common causes of automobile accidents in the United States. According to the U.S. Department of Transportation, more than ten percent of fatal accidents are caused by distracted drivers, and that number is rising every year. Yet, while most people know it’s dangerous, they do just that; drive their vehicles while doing something else. It is only when they get into an accident that they realize they were not immune to the dangers. That is why the National Safety Council declared April National Distracted Driving Month. The purpose of their campaign is to bring awareness to this dangerous and increasingly common behavior among drivers. On behalf of The Law Offices of David L. Milligan posted in Motor Vehicle Accidents on Thursday, March 31, 2016. Driver fatigue is a major factor in many accidents. Truck drivers are often under significant pressures to cover long distances in a short amount of time, which often means that they do not get enough rest before getting behind the wheel. Despite the strict rules that limit the amount of time truck drivers can be behind the wheel, there are still a number of crashes caused by drivers who have not been able to get adequate rest before getting back on the road. One of the major reasons that these drivers are experience fatigue is that they are not getting quality rest. A recent study examined the impact of sleep apnea on truck driver accident rates, and it determined that a driver with untreated sleep apnea is five times more likely to be involved in a serious and preventable trucking accident. On behalf of The Law Offices of David L. Milligan posted in Motor Vehicle Accidents on Monday, February 29, 2016. Many people seriously injured in auto accidents face questions about what they should do with their personal injury claims. 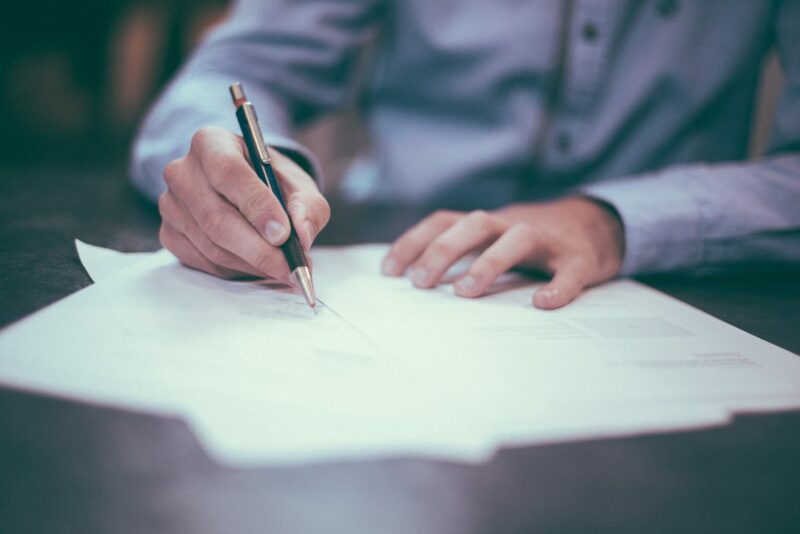 They start receiving offers from insurance companies and they might think that accepting these offers is a good way to save money, because they will not have to go through the process of paying an attorney to take on their case. This is perhaps the worst mistake that you could possibly make, because you will have no one on your side, looking out for you. This posting discusses some of the extremely important reasons that you need to hire an attorney to handle your motor vehicle accident case.